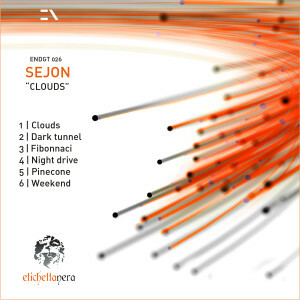 One of Séjon’s new tracks was featured on the CLR Podcast this week as part of Steve Parker’s mix. 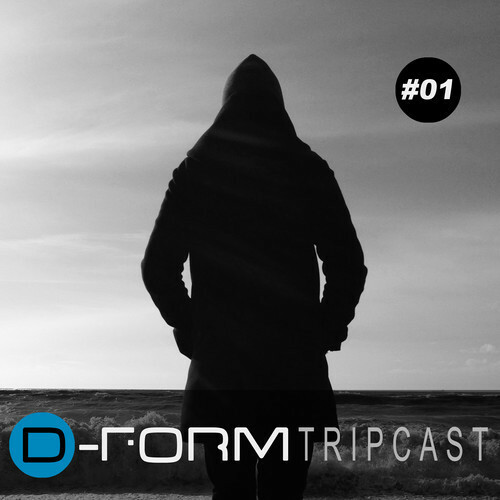 Steve Parker, who made his debut on the CLR Podcast on Monday, played the track ‘Beeps & Treeps’ along with tracks from other artists including Jonas Kopp, ROD, Psyk, Truncate and more. To listen to Steve Parker’s mix on the CLR Podcast, just click on the link or SoundCloud widget below. 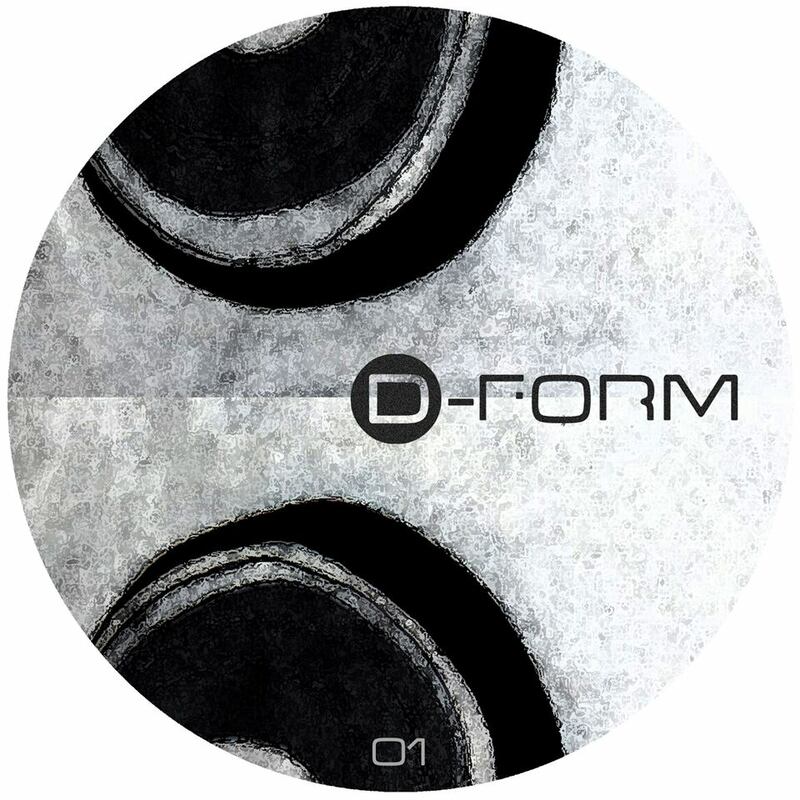 Séjon’s track Beeps & Treeps will be released in 2014 on Steve Parker and Angel Alanis’ new label D-Form. More information on that coming soon. 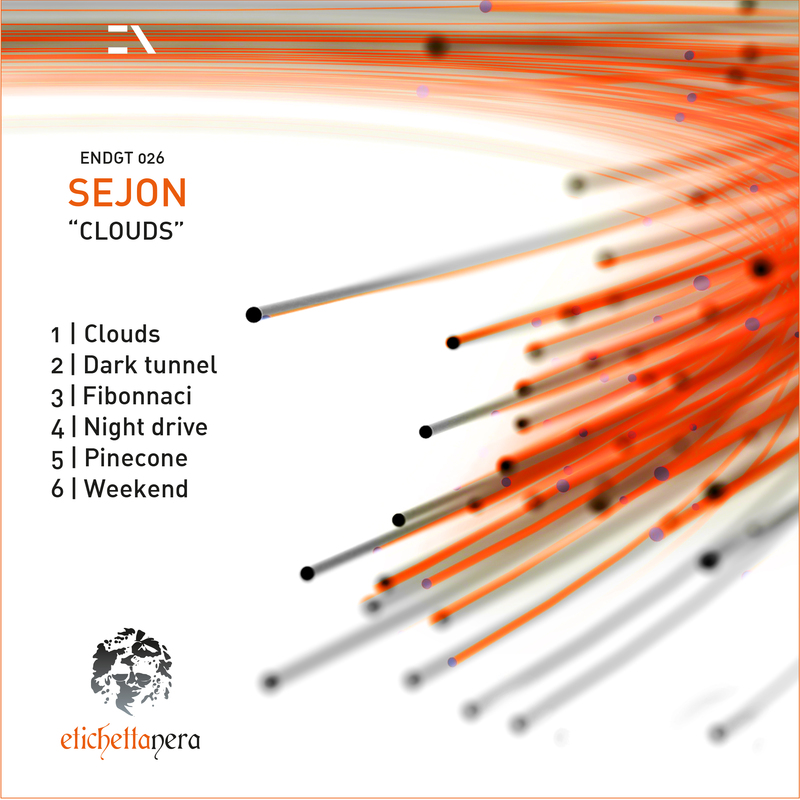 Séjon’s next EP, which is due sometime towards the end of October on Etichetta Nera, is a six track package featuring a dynamic range of techno cuts. 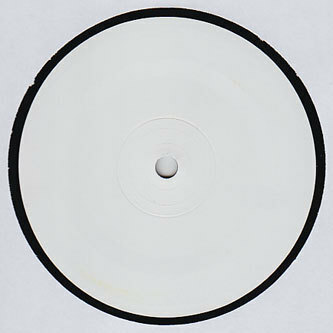 With another EP also scheduled for Gnosis Records before the end of the year, Séjon’s dedicated work in the studio for the past year will begin to be displayed in the public domain. So what has been going on since his last track ‘The End’ emerged on Gnosis Records earlier this year? Well he has been busy in the studio all summer, with a large catalogue of music evolving from many hours spent producing. With a number of month’s in-between releases, Séjon thought it appropriate to share some previews of just a few tracks which have emerged in the last couple of months. These can be streamed on SoundCloud by using the widget below. They are only up for a limited time, so expect them to disappear anytime soon.